Our current class schedule is shown below. 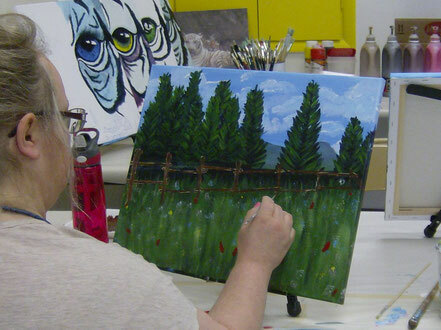 The Art Studio is open 12 pm to 6 pm on weekdays (10 am to 6 pm during summer months) and available for personal studio use. 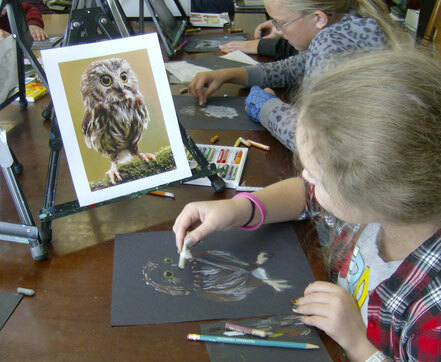 Please call if you would like to reserve a time to use the Art Studio, or simply drop in during hours when no classes are scheduled. The children's STEAM MakerSpace open studio is available for drop-ins throughout the week. 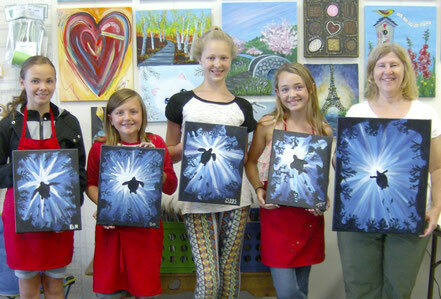 Want to book a painting party or 'arty' birthday party? 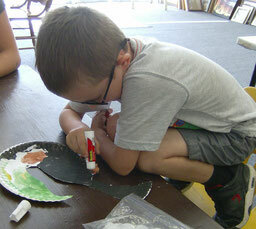 Looking for a fun family night activity or an art session for your Scouts or youth group? We have time slots available throughout the week, including evenings and weekends. Contact us early to get your event date scheduled. 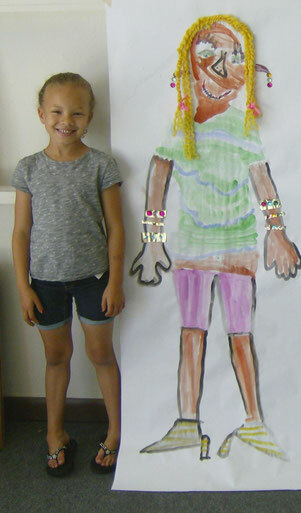 We will plan a themed craft or painting project just for you! Family and group rates available.